This Rivulis hose is an excellent choice as supply manifolds or transfer lines in drip irrigation systems. 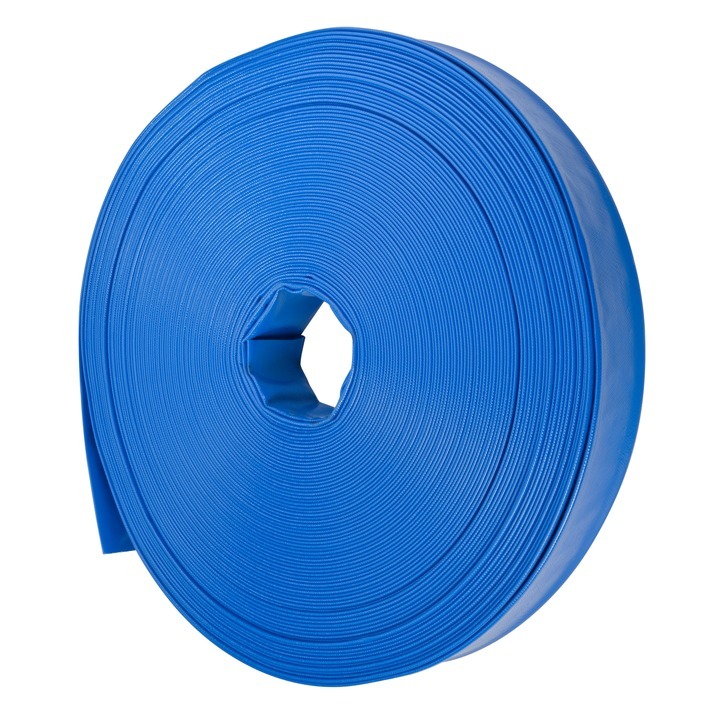 Each of the T-Tape Layflat hoses are manufactured using advanced technology producing a high quality product with homogeneous construction, all in one continuous process. The result is increased longitudinal strength and the elimination of separations between the layers. And as an additional benefit, the smooth inside layer reduces friction, creating lower pressure loss in the irrigation system. Application : Lay flat water discharge for general industrial applications.